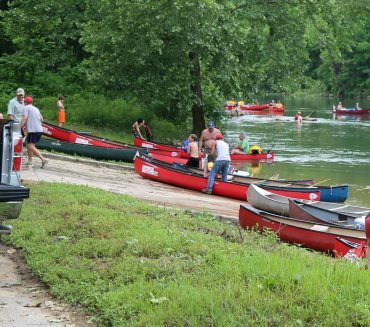 Eminence has more than 120 miles of navigable waters on the Jacks Fork and Current rivers in the Ozark National Scenic Riverways. 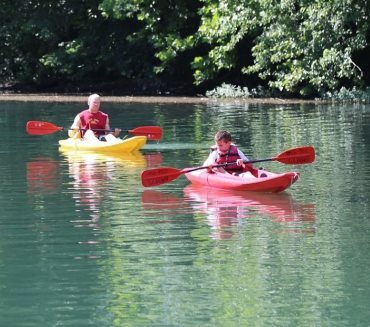 The “Canoe Capital of the World” invites you to canoe, kayak, explore, fish, swim, relax and enjoy. It’s always a great social event on our rivers as well. 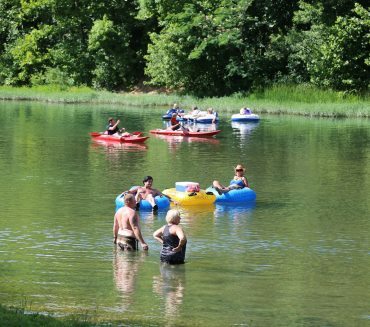 From tourists to locals, everyone knows that Jacks Fork and Current River are the places to be. Our idea of a big city traffic jam is a full boat dock. 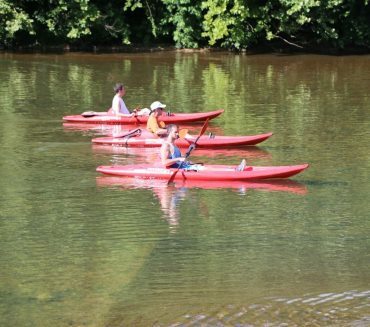 Whether you prefer canoes or kayaks, a day paddling on the river makes for great father-son or mother-daughter bonding time. You won’t get these days back, so make your time precious here in Eminence. As you can see, we practice diversity on our rivers. 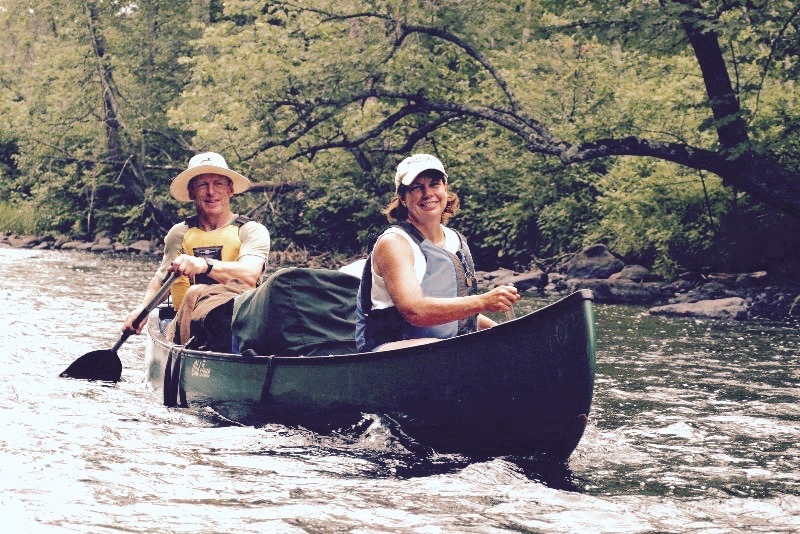 It doesn’t matter whether you come from a kayak, canoe, tube, or even your own two feet. You’re always welcomed here. You work hard, but everyone deserves a little rest and relaxation. 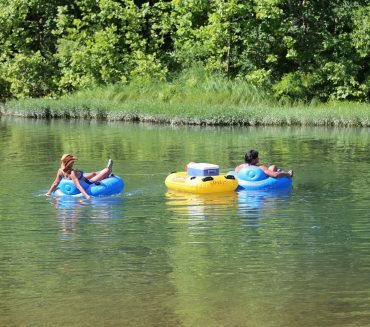 There’s no better way to do that than with a lazy float down a cool river on a hot, summer’s day with your cooler in tow. 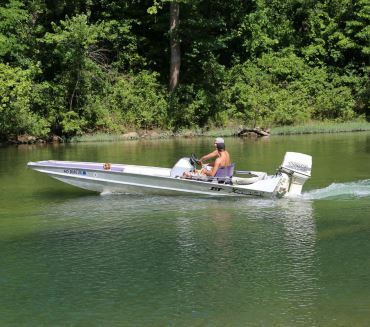 On those occasions where hands and paddles simply won’t do, you can always break out the old trolling motor. It also works great for going upstream and making friends along the way.